Acting Balanced: Monday Quiz - Back on for Monday again! Monday Quiz - Back on for Monday again! 1. How was your Mother's Day? 2. Heather's favorite NASCAR driver won yesterday, so she's asking - do you watch any auto racing? racing of any type? Do you have specific drivers/athletes that you follow? 3. It's National Bike Week - do you bicycle? H - It had it's ups and downs - my children were sweet, but somehow got confused and thougth that I'd appreciate starting mother's day at 12:30 AM and 3:00 AM respectively. I did get some wonderful gifts though! W - I don't use the work yummy - I had a Korean Steak the other night - it cleared my sinuses nicely. H - I mystery shopped a restaurant the other day and while the food was beyond forgettable, I had a really yummy cocktail - it was a Firefly Sweet Tea Vodka Mojito... yummy! 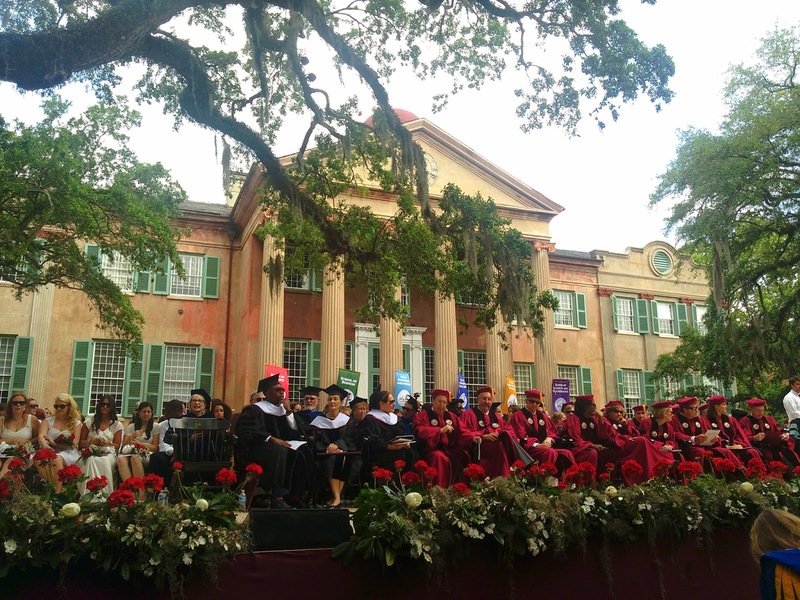 And here is our 5th Question: Wayne attended the C of C Graduation this weekend to send off another class of students - what advice would you give a recent college graduate?